HomeSportsColumn: Can Tiger Woods still win the Masters at 43? 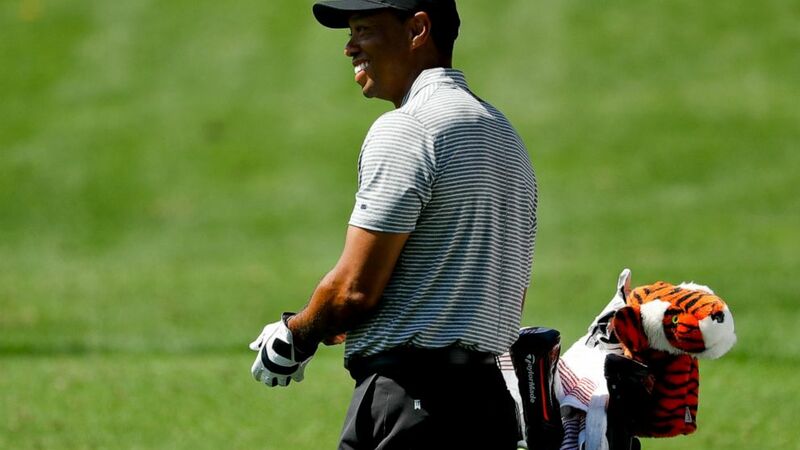 April 9, 2019 Sports Comments Off on Column: Can Tiger Woods still win the Masters at 43? Tiger Woods had the putting green pretty much to himself as storms approached Augusta National on Monday. As a handful of fans lingered to watch, he stroked the 5-footers that always seemed to go in during his prime.